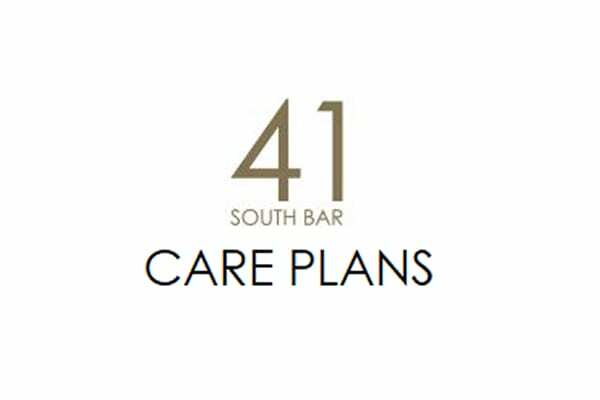 Focused on giving you the confidence that you deserve, 41 South Bar Dental Practice offers a comprehensive selection of services. 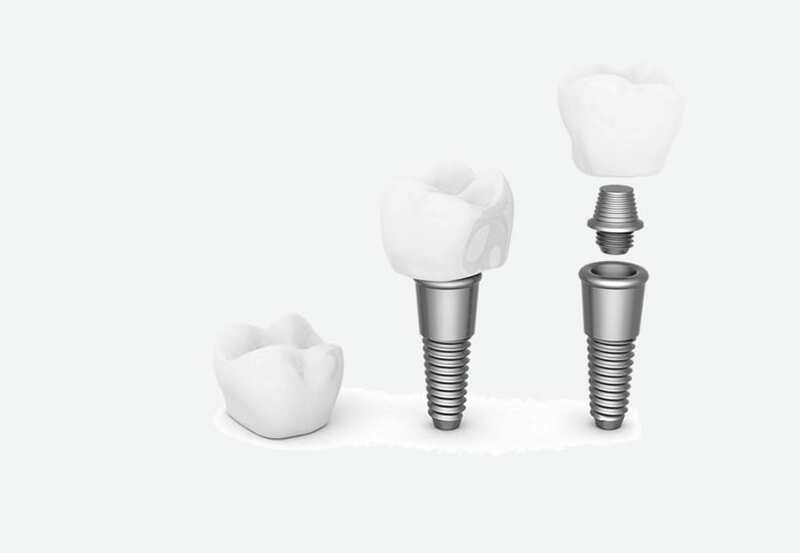 From general dentistry to facial rejuvenation, dental implants and orthodontics, we focus on the complete satisfaction of each patient. 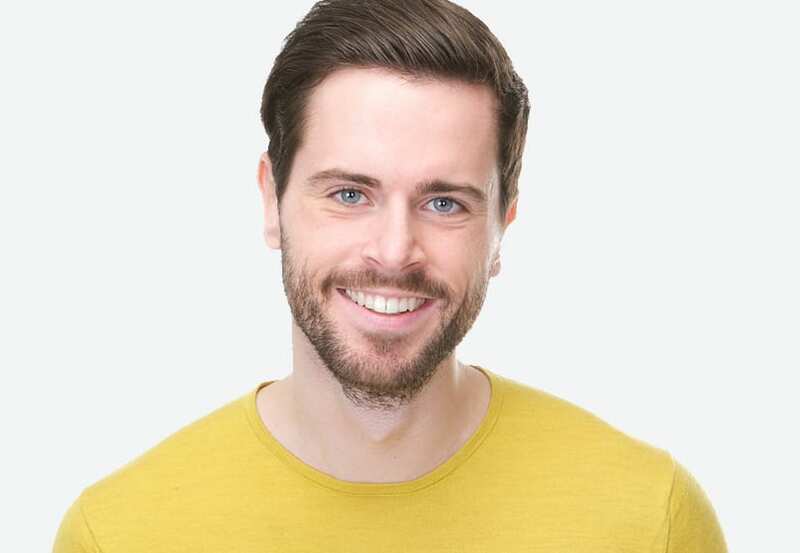 Headed by Dr.Tom Donnelly, we ensure we provide high-quality care at our Banbury dental surgery, to help you achieve a beautiful smile within a tranquil setting. 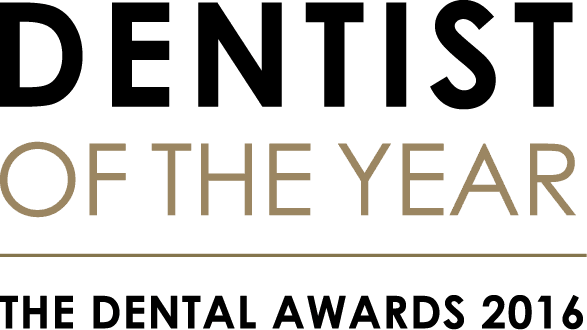 Selected as the Dentist of the Year in 2016, we can help whether you require dental hygiene treatment, root canal, jaw joint treatment, crowns, fillings, veneers or bridges. 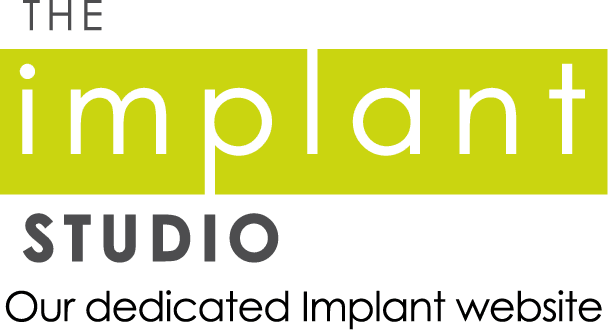 As an established dentist in Banbury for over 25 years, we are locally renowned for excellence in client dental care and it’s all down to our passion for what we do and the firm foundations that we are built upon. 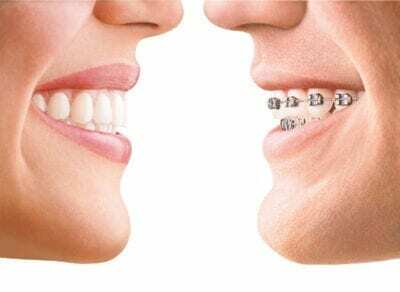 We are constantly improving our levels of service to ensure that you receive the optimum in dental services in Oxfordshire. 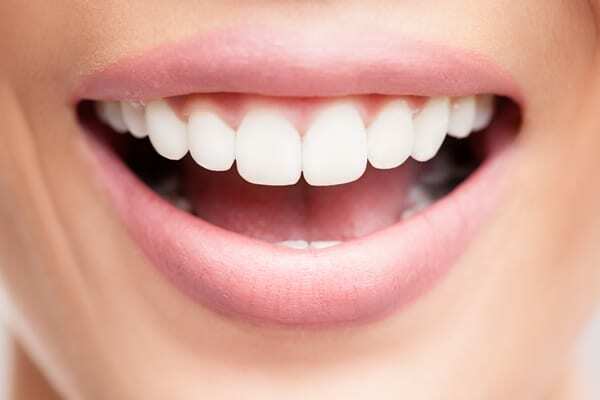 Achieve The Results You Desire With Private Dentistry at 41 South Bar. 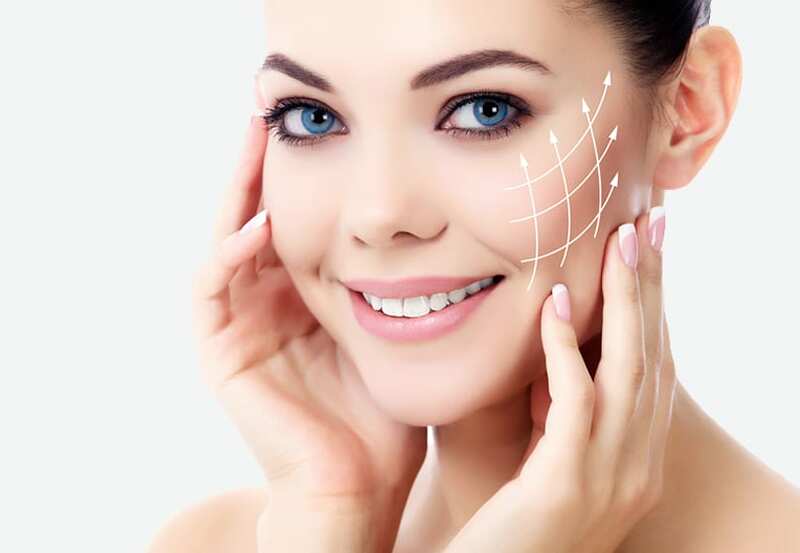 If you’re a new patient, we’d advise first booking a 1 hour consultation so we can assess your exact needs. 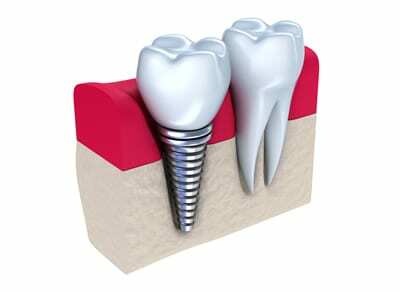 We welcome patient referrals from other dental practices. Click below for more details. We will always give you your individual treatment plan and costs upfront so you’ll know what to expect. We have a series of practice care plans available to help you spread the cost for your family's private dental care.